Bathurst Seymour Centre’s origins began in 1980 when a small group of Bathurst locals recognised the need for a day activity centre for frail older people. The first centre operated from a church hall and was totally run by volunteers.  Bathurst Seymour Centre soon attracted government funding and was able to employ a small staff. In the late 1980s, it moved to a purpose built centre in Seymour Street, Bathurst owned by Bathurst Regional Council. Later, it leased a small cottage and meeting room adjacent to the Centre. 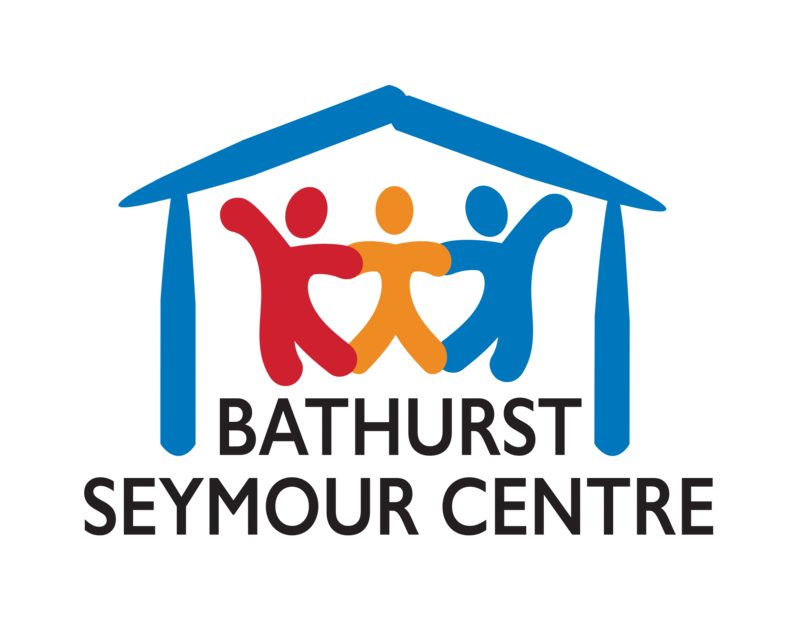 Bathurst Seymour Centre has gradually grown in the intervening years and has always remained a locally focussed, community-based, not-for-profit organisation. It now employs 10 paid staff and is also privileged to have a dedicated group of local people who volunteer their time and expertise to the organisation.